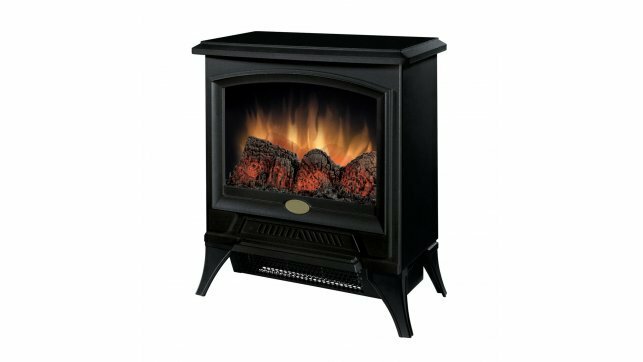 Overall Size: 13″ wide x 8″ deep x 14.5″ high. 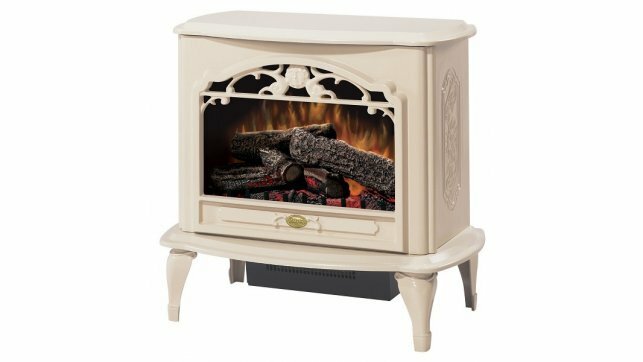 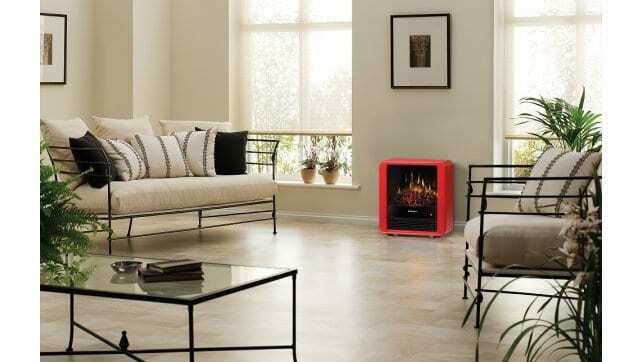 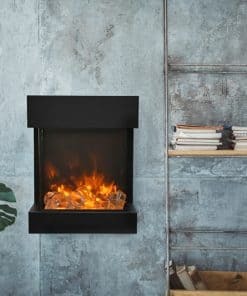 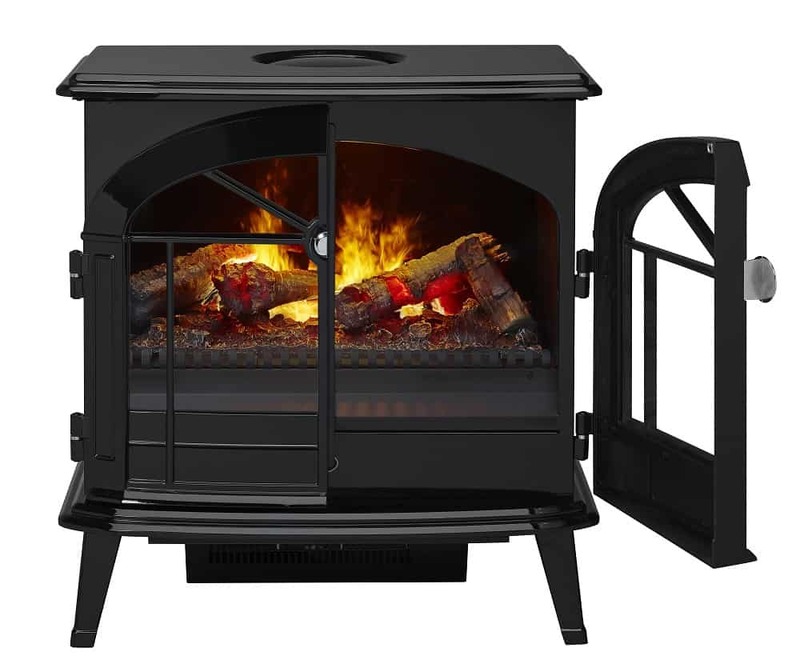 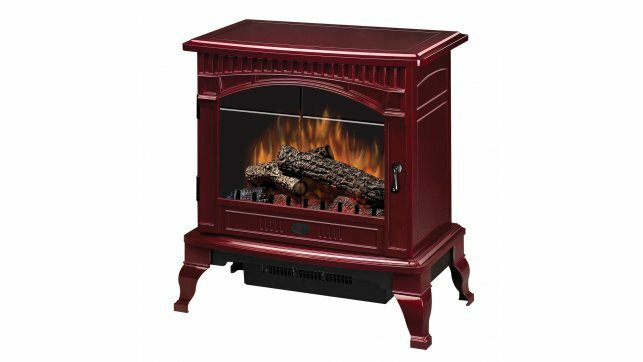 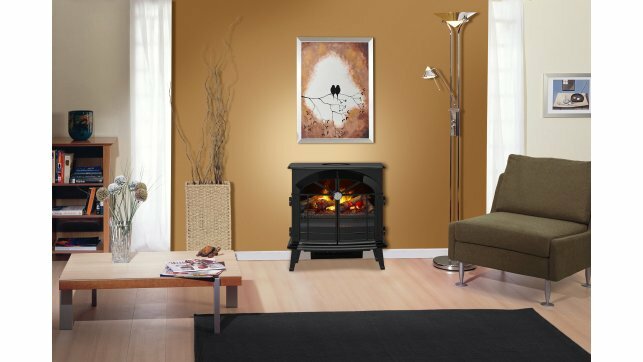 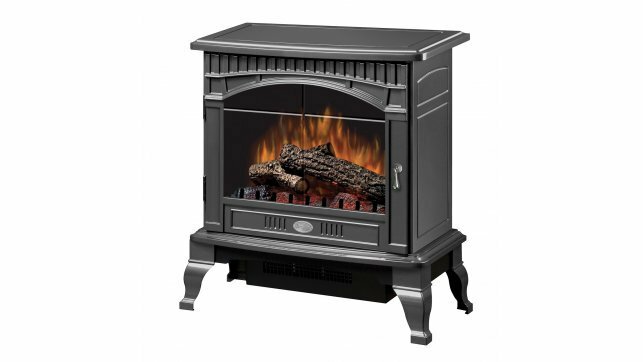 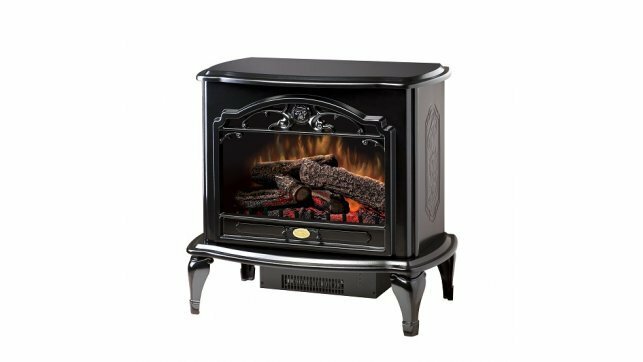 The unique and charming Dimplex Mini Cube Stove adds warmth and pizzazz to any room. The clean, modern lines of the Dimplex Mini Cube Stove are highlighted by the gloss red finish and louvered front panel. 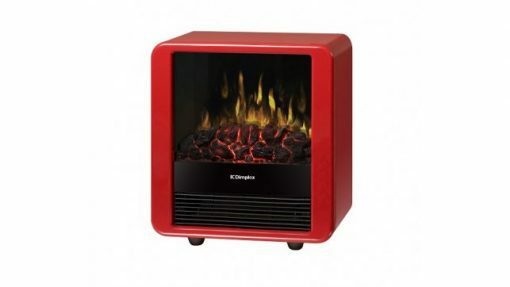 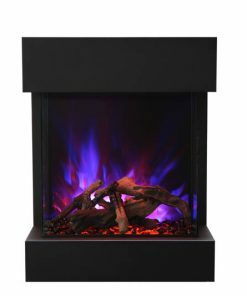 Realistic flames rise up from a glowing coal bed of the Dimplex Mini Cube Stove, providing cozy ambiance year-round. 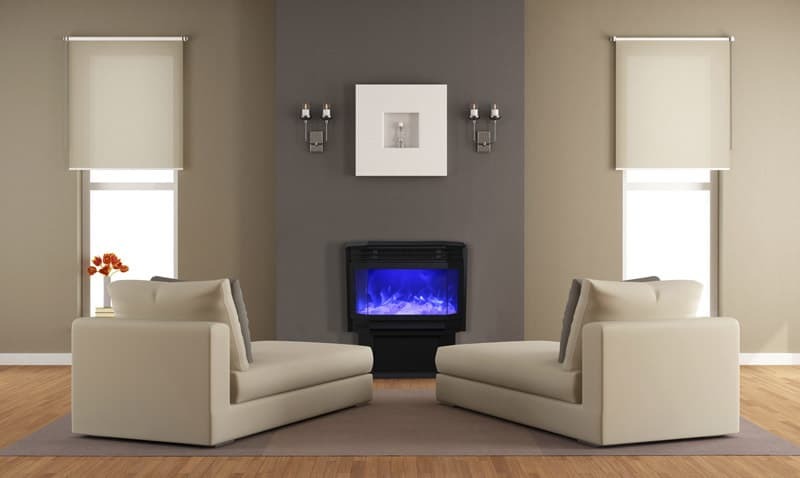 Louvered front panel, rounded edges. 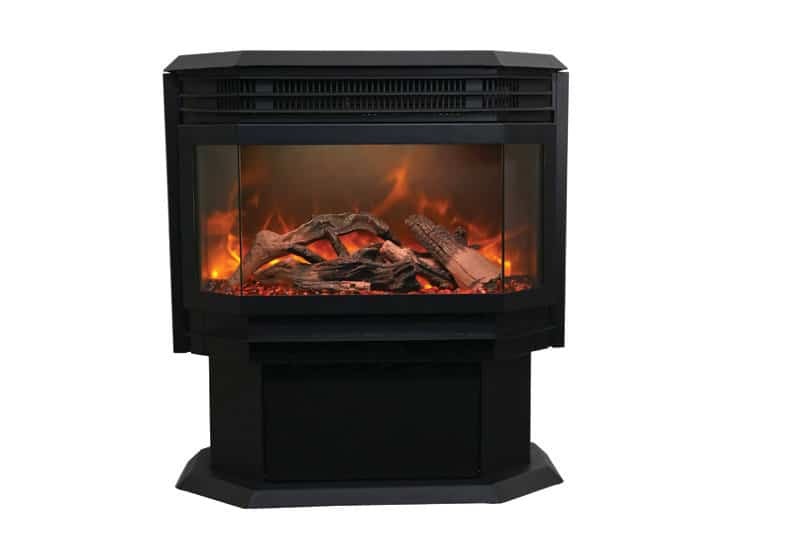 Built-in manual switches – main on/off, low heat (650 Watts), high heat (1,300 Watts). 120 Volts / 1,370 Watts / 4,674 BTU.